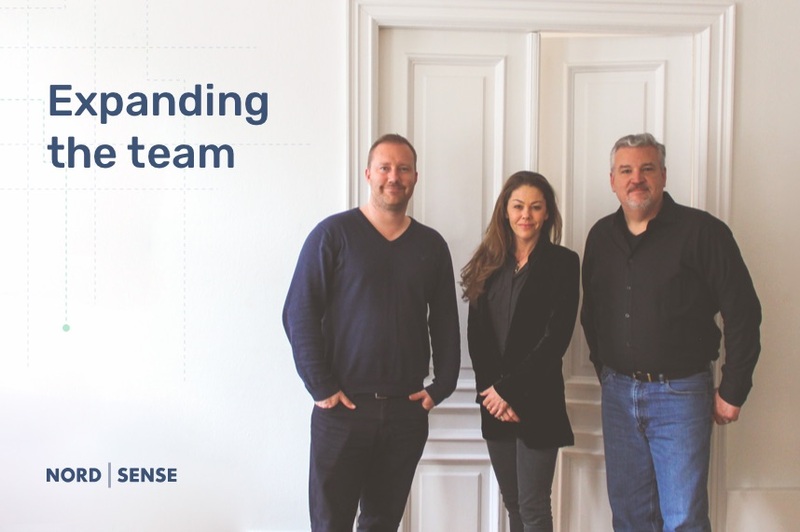 We are excited to announce the addition of 3 new members to the management team at Nordsense. This is an important part of our growth strategy and will be instrumental to executing our ambitious plans. After securing important contracts with San Francisco and Copenhagen; we see many cities excited to do similar projects. Implementing the Nordsense Smart Waste Solution is one of the most straight-forward ways of making a city smarter, cleaner and more attractive at lower cost. Nicolai Bentsen – VP of Development. Nicolai joins Nordsense from a previous position as VP of Data at Vivino, where he managed multiple teams responsible for the accuracy of wine label scanner and marketplace. AnnMette Haugaard – Director of Sales, EU. Ann has a proven track-record managing sales within various industries and the ability to create exciting business opportunities in both mature and emerging markets. Her ability to align customer needs with the right solution while ensuring effective successful working relationships will allow Nordsense to expand in the European market. Travis Sales – Director of Sales, NA. With over 25 years of industry experience, Travis brings a broad and diverse amount of experience to the Nordsense team. Travis’ ability to work closely with all types of businesses and align their needs to the correct solution will allow Nordsense to expand within the US marketplace.